Call 1-800-978-2022 for more info - North Dakota Home Warranty. Does your monthly budget allow for expensive home repairs? If not, a home warranty plan is right for you. Perhaps you have an elderly parent on a fixed income, or are a landlord with a rental property? Our plans are a perfect solution when extra help is needed for home repairs. Whether you are a young family just starting out, or simply want to have peace of mind when it comes to your appliances, there is a CP™ home warranty plan right for all households. For starters, none of our plans have a deductible or service call charge! We also offer diverse monthly and annual plans for home buyers as well as homeowners. CP™ protects every part inside the appliance, so you never have to wonder which parts will be covered. We encourage you to check out our unrivaled reputation through the BBB, where we have an A+ rating. When selecting your home warranty plan, choose a company you can trust to deliver what is promised! Call 1-800-978-2022 for more info - North Dakota Home Warranty. 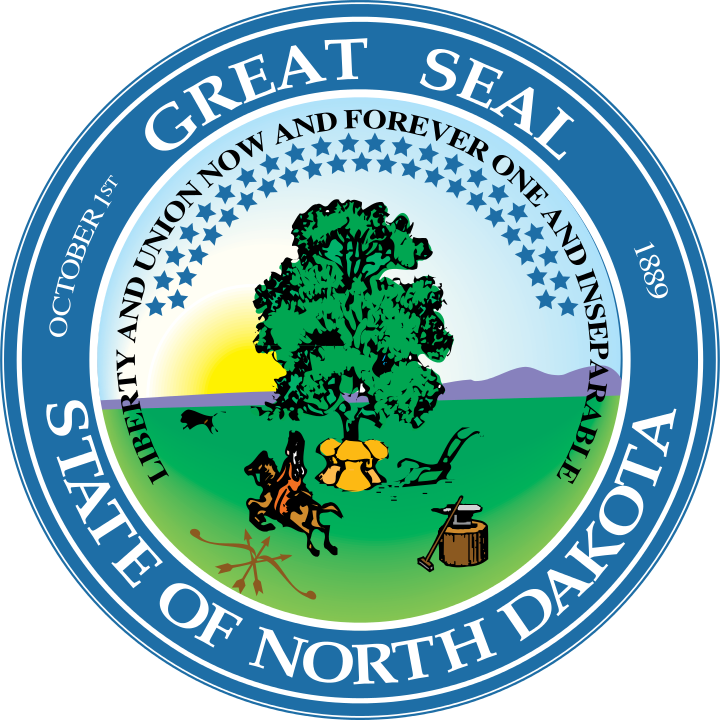 Call 1-800-978-2022 for more info - North Dakota Home Warranty.